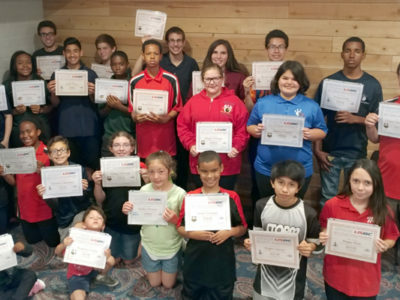 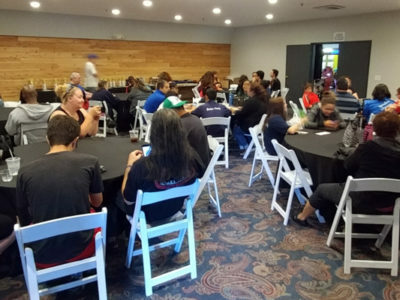 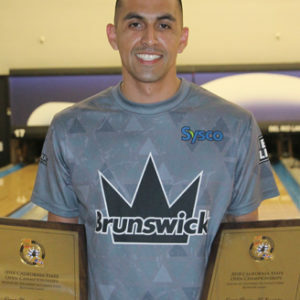 Cleveland – New royalty was crowned on Saturday as “King” Solomon did something even King James couldn’t do – defend his title in Cleveland. 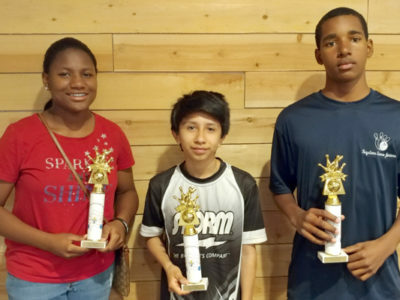 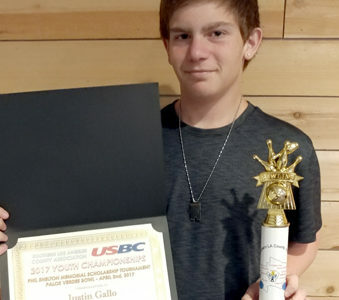 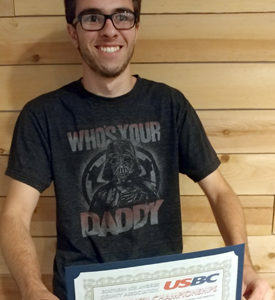 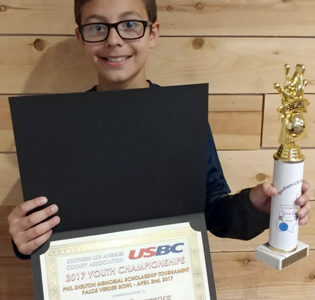 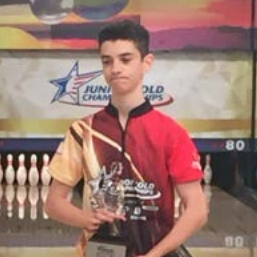 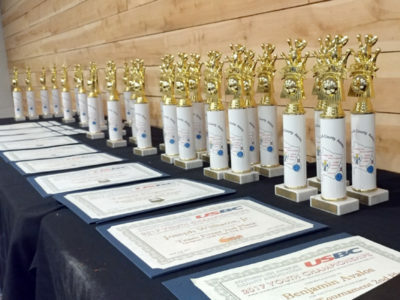 Solomon Salama, the 14 year old two handed lefty from Beverly Hills via Keystone Lanes’ JAT Sport Juniors league, had an historic performance at Game of Wickliffe lanes, shooting 254 and 299 to defeat Anthony Neuer 553-380 and capture his second consecutive U15 Junior Gold Boys title. 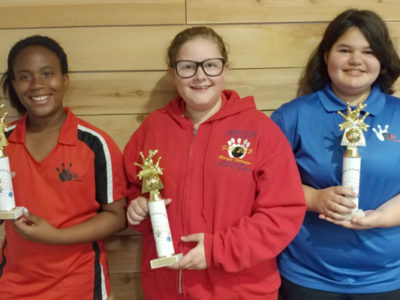 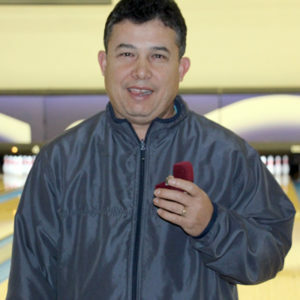 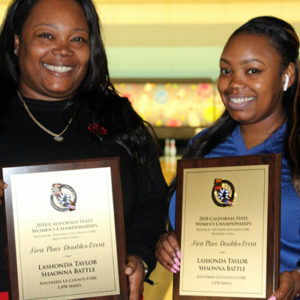 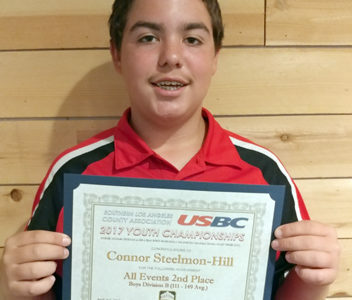 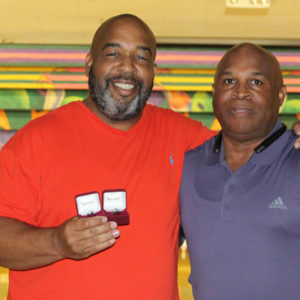 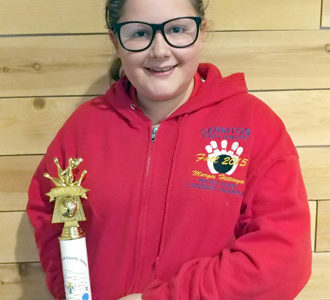 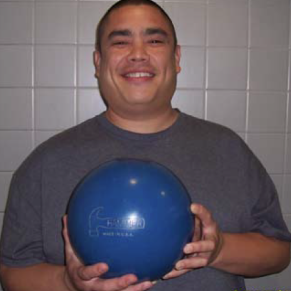 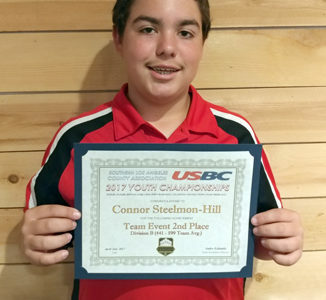 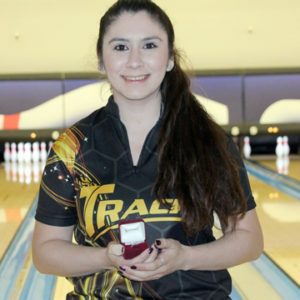 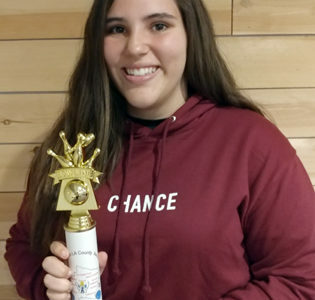 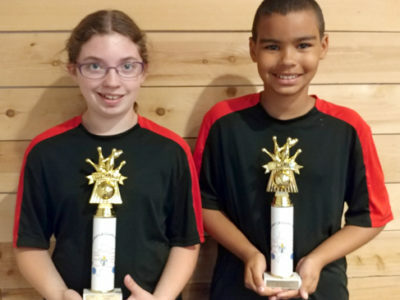 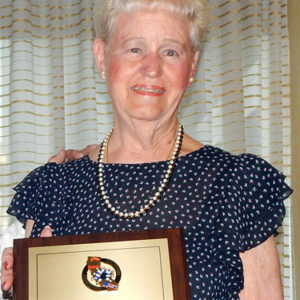 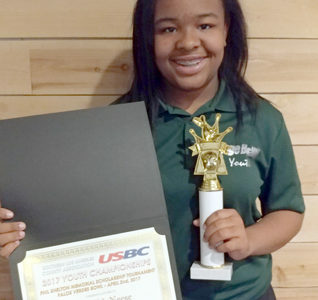 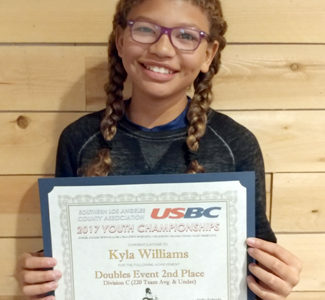 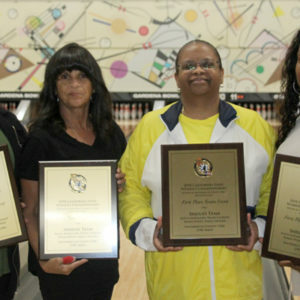 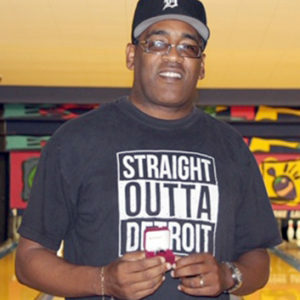 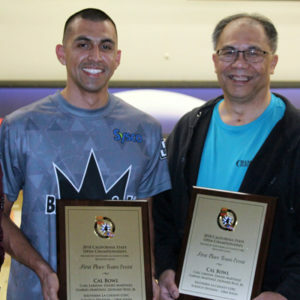 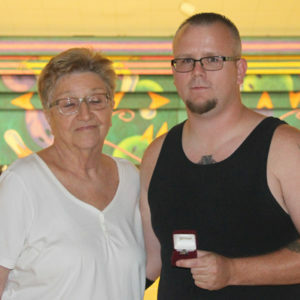 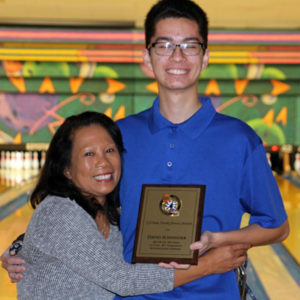 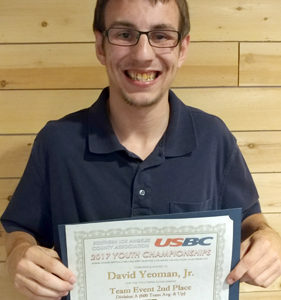 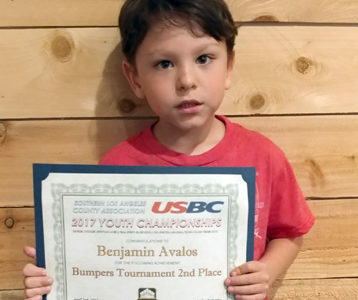 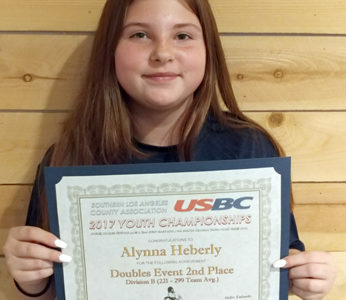 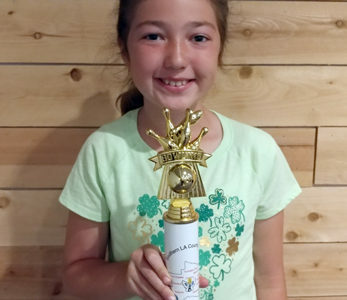 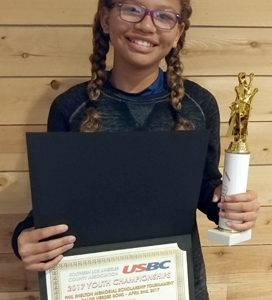 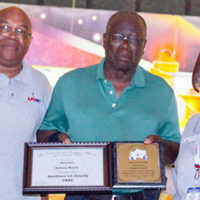 Solomon became the first bowler to win back-to-back Junior Gold titles. 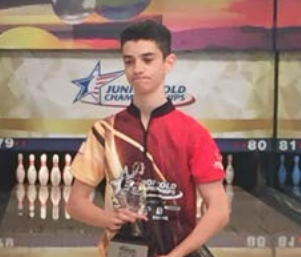 With the match already clinched well before the tenth frame, the drama turned to whether Solomon would roll a 300 in his final game. 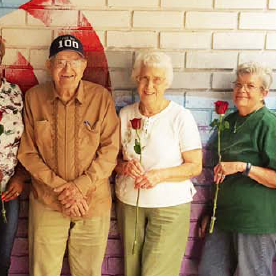 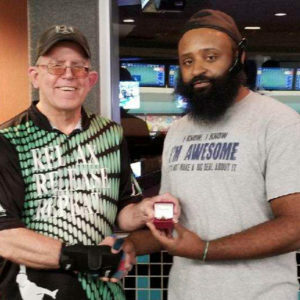 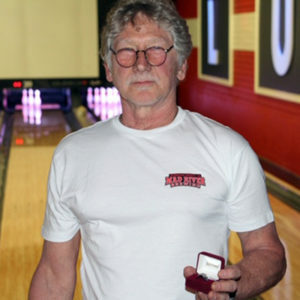 Despite a solid pocket hit with his trusty Hammer urethane, a 7 pin kept him from perfection. 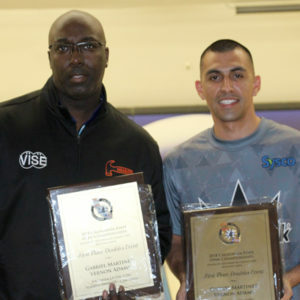 So dominate was his performance that PBA hall of famer and CBS Sports Network analyst Marshall Holman started his interview with Solomon by saying he was speechless. 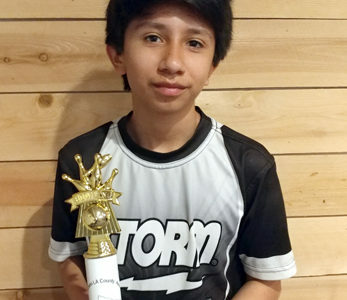 The only thing that seemingly could have stopped Solomon was swelling on his fingers, causing him to bring a homemade rubber glove ice pack to the finals. 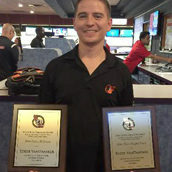 But he didn’t need any help staying cool on the inside as he calmly rolled 19 strikes in his final two games. 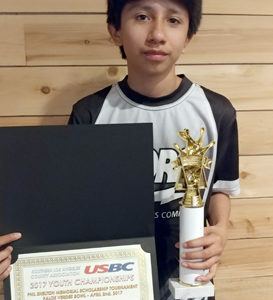 Solomon will have a chance for a U15 three peat next year in Dallas as a 15 year old. 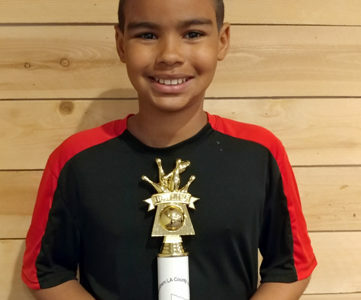 Congratulations Solomon!